Bringing a computer on the wrist is not as unusual or away from fashion trends. So Sony decided to enter the category with a device based on Android. 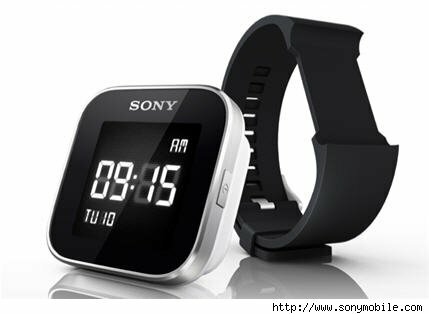 The first thing we should note the Sony Smart Watch is the design. It does not looks like a kitchen timer or a cell phone. It is a watch with a variety of bracelets to match. Even a metal version would be available. In terms of technological capabilities, the standard should be mentioned in the heading: link via bluetooth, calls, text messages and email. This sum, the administration of social networks like Facebook and Twitter. Among the most remarkable capabilities, is the software to check the weather, control of the camera phone and access to Android Market, which opens up a universe of applications as diverse as news, games (single) and up synchronization with Nike +. The Sony Smart Watch would go on sale priced at $ 150.